Free checking accounts can help you save money. Checking account fees are some of the most commonly overlooked costs in banking. Some checking accounts can cost a pretty penny to maintain each year, so you could be flushing away a chunk of your paycheck just through your regular transactions. It’s possible to get around these unnecessary costs, however. Some banks and credit unions offer free checking with no minimum balance. This way, you get a checking account that doesn’t charge you ridiculous fees to pay. Access to over 39,000 ATMs across the U.S. The only real downside to this free bank account is its relatively low APY for lower balance accounts. Accounts with under $50,000 earn 0.20% APY each year, whereas accounts with balances from $50,000 to $99,999.99, and accounts with at least $100,000, earn 0.75% APY and 1.00% APY, respectively. 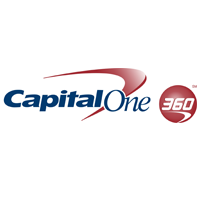 As a result, despite the free checking and no minimum balance, Capital One 360 Checking might be best for people with more money to put in their account. 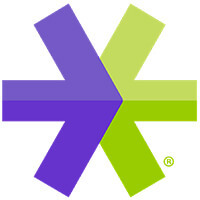 Ally Bank Interest Checking is another account that offers plenty, including an APY of 0.60% APY. Ally offers free checks when you open the account, online and mobile banking services, 20 free checks for a nonjoint account, and multiple ATMs throughout the U.S. Ally Bank customers can also use Zelle, a payment system that’s an easy way to send money to anyone with a U.S. banking account using just their phone number or email address. Ally Bank offers up to 0.60% APY depending on your account balance. 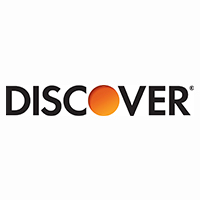 Free access to over 60,000 ATMs throughout the U.S.
What really sets Discover apart, however, is the rewards it offers. You earn 1 percent cash back on up to $3,000 on some debit card purchases. 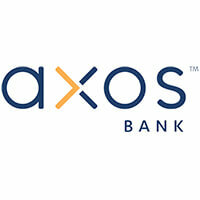 Axos Bank, formerly Bank of Internet USA, has all of the standard features for free checking accounts with no minimum balance, offering online and mobile banking, free check deposits and unlimited fee reimbursements for domestic ATMs. 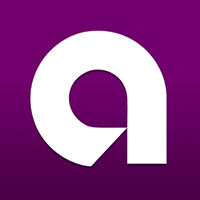 Axos Bank is an online-only bank but is also unique for the great APY it offers. You’ll need to do more than simply have money sitting in the bank to make use of it, however. You earn 0.42% APY for monthly direct deposits of over $1,000, another 0.42 percent if you use your debit card 10 times each month, and the final 0.42 percent if you use the debit card 15 times in a month. If you meet all three of these criteria, it adds up to a 1.25% APY. Find Out: Can You Have Too Many Checking Accounts? 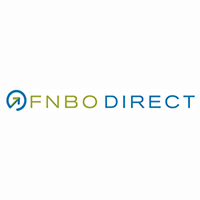 The FNBO Direct Online Checking Account offers the standard features of a basic checking account: online and mobile checking and bank statements, as well as direct deposits, free ATMs and a free debit card with debit fraud monitoring. FNBO Direct offers the best rates to those who don’t have much money in their accounts. Its rate is 0.65% APY, as long as you have a penny in your account — good news for those with a lower balance. Although this APY is somewhat low for accounts with higher balances, lower-balance accounts will have a hard time finding a better offer. 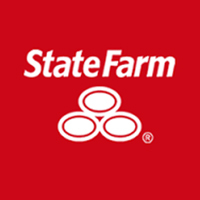 State Farm’s regular checking account does not offer interest rates to grow your money. So consumers who value the passive income they get from interest might want to find an account with a better APY. 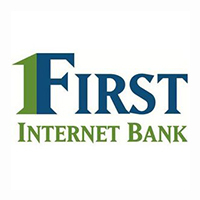 First Internet Bank’s Free Checking offers free online banking, mobile banking, unlimited check writing, a debit card and free use of ATMs, but that comes with a huge price: no interest. If interest isn’t something that matters to you, then First Internet Bank could suit your needs. If you stand to lose a lot of money by not having any interest, however, then First Internet Bank Free Checking definitely isn’t for you. 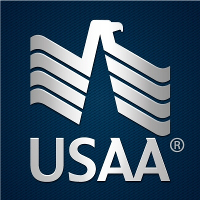 USAA Bank Classic Checking offers most of the typical amenities offered by free checking accounts for military recruits and college students. USAA provides free online banking and an ATM card, and it will reimburse up to $15 in ATM fees per month. 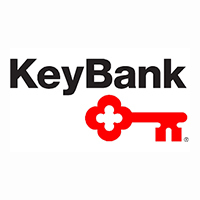 There is a $10 deposit to open the KeyBank Hassle-Free Account; however, you save big with no overdraft fees or monthly maintenance fees. You also have access to more than 1,500 ATMs and over 1,200 branches. The E-Trade Checking account is a noninterest-bearing account with a 0.00% APY. There is, however, a $100 deposit required in order to open the account. The E-Trade Checking offers a free ATM/Visa debit card and no monthly account fees. 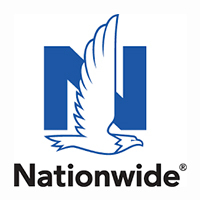 Provided by Axos Bank, Nationwide Direct Checking comes with free mobile deposit, mobile banking and online bill pay. There is also a $0 deposit to open the account, and customers receive up to six domestic ATM fees reimbursed to their account every month. Click through to read more about the five best banks for no fees. This content is not provided by any of the financial institutions listed. Any opinions, analyses, reviews or recommendations expressed in this article are those of the author alone and have not been reviewed, approved or otherwise endorsed by any of the above banking institutions. APYs are all accurate as of Dec. 13, 2018, except for Ally Bank and FNBO, which are accurate as of today. Learn about the Wells Fargo Everyday Checking account and more.